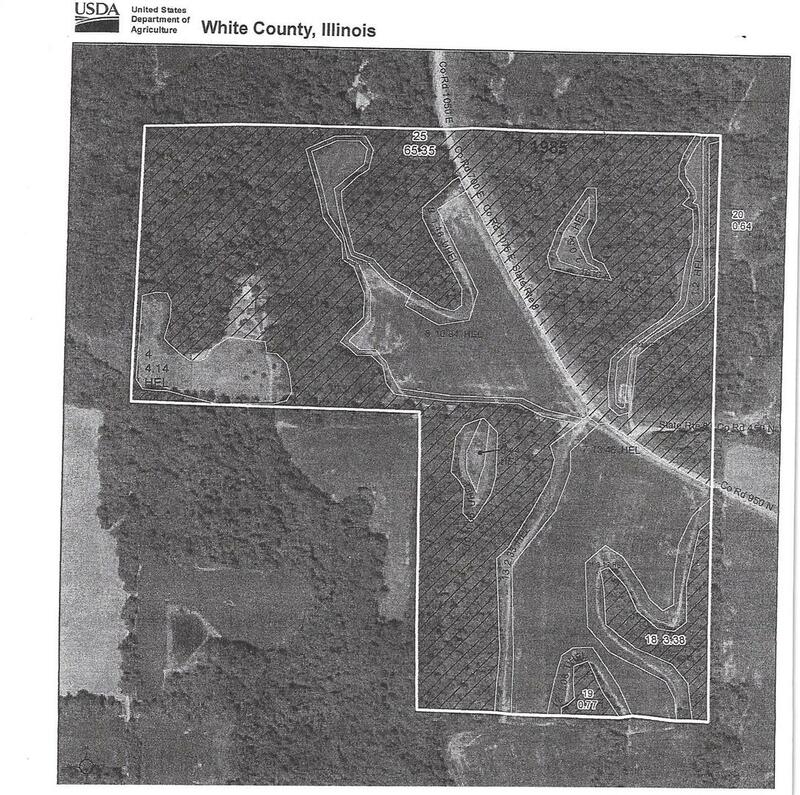 Heralds Prairie Norris City IL 62869 | Town & Country Real Estate, Inc. 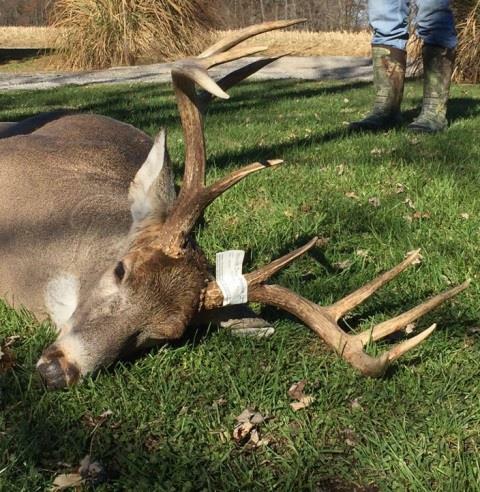 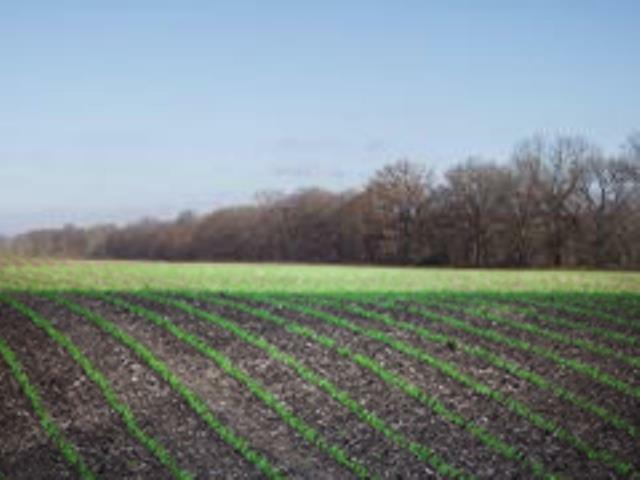 Most Fascinating of Farms -- "Hunting Harvest"
This Pristine Recreational & Farm Ground has had Extremely Selective & Limited Hunt privileges from Owners, and therefore produces a Harvest of Trophy Winning Whitetails and Turkey. 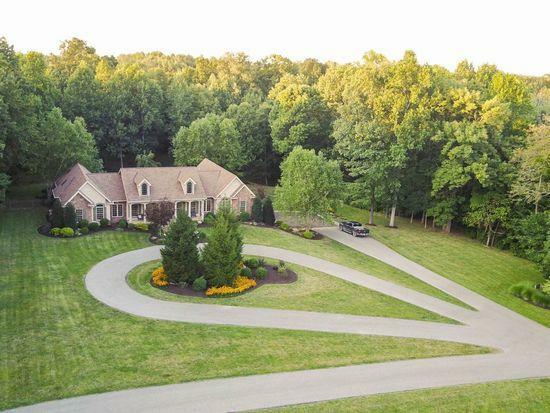 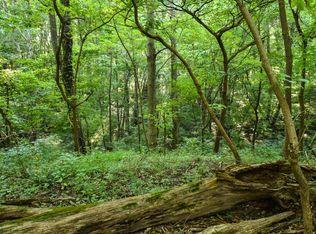 54 Acres Farmed (and Hunt Set with Creek bed) by the Owners & 59 Acres Preserved Recreation Ground has maintained this Select & First-Class Environment. 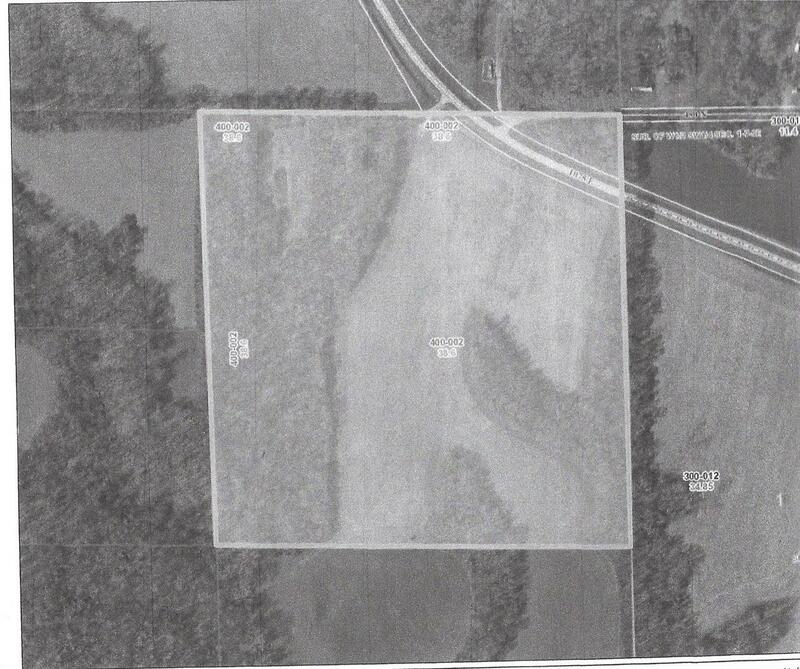 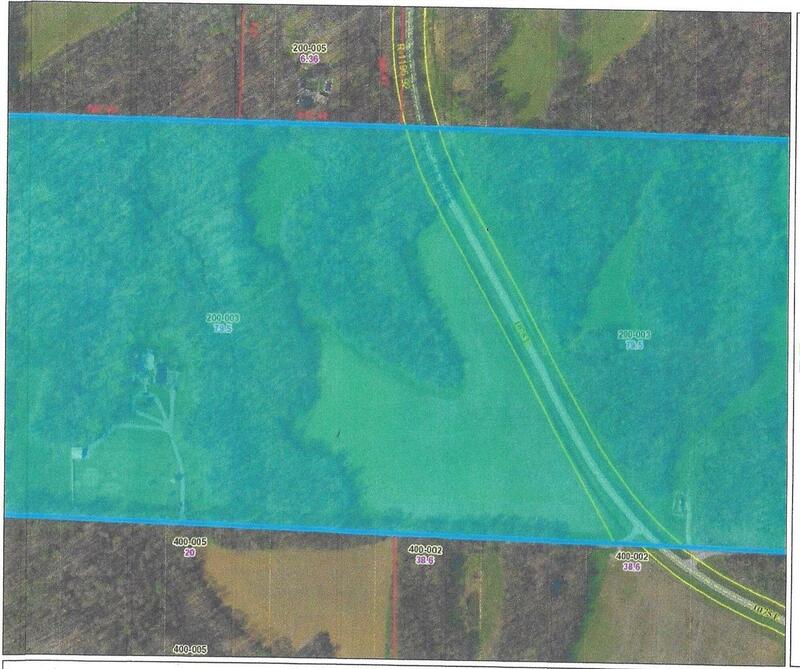 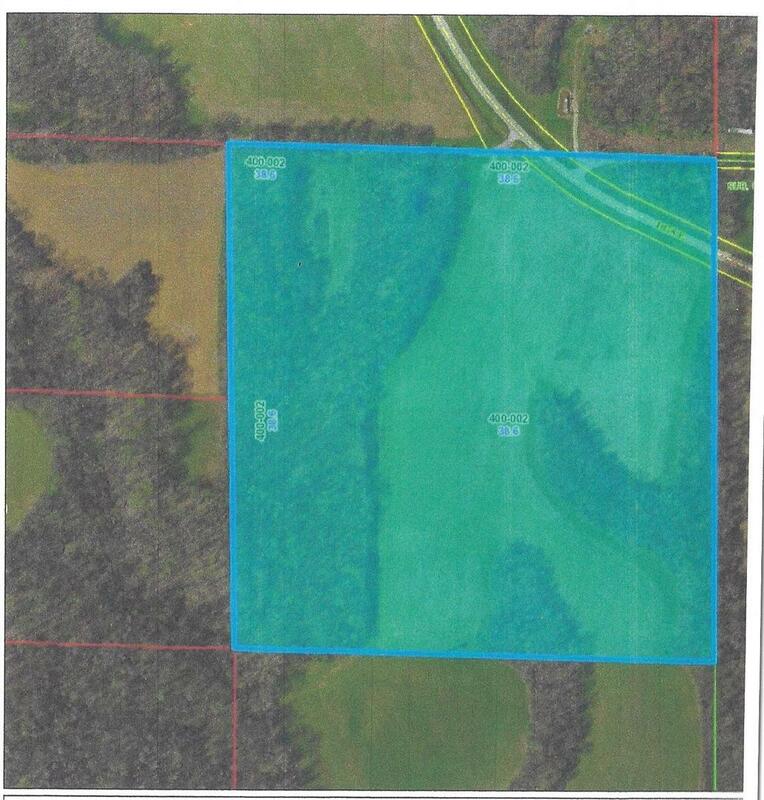 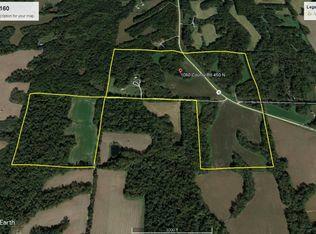 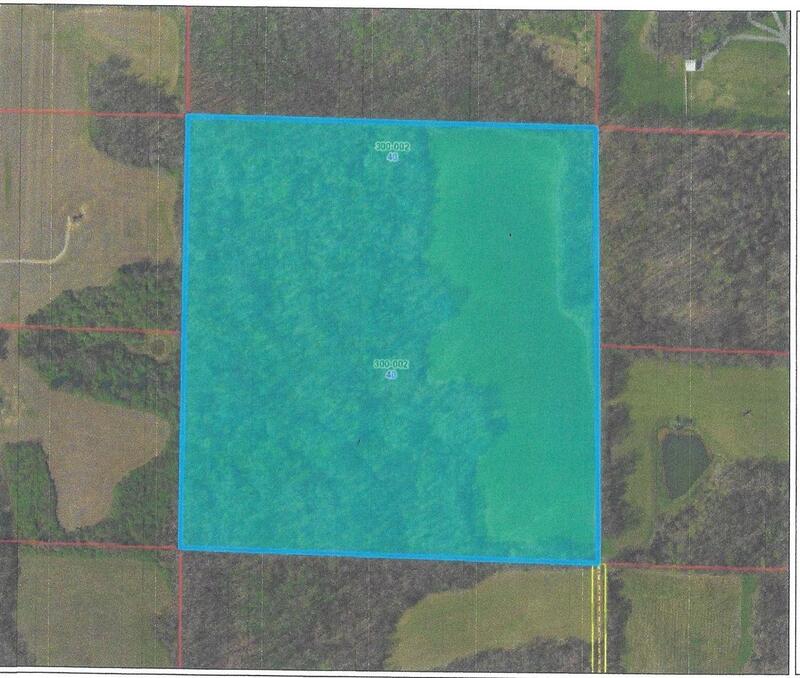 @ 1060 Country Road 450 North Carmi School District / Norris City Address --Seller will consider Sub-dividing any/or all of the 127 Acres (presently Selling Separately from the adjacent home)...Please consider the home owners adjacent residence offered separately @1060 Co Rd 450 N, Carmi, Il 62821 or please see on www.townandcountryre.com Subdivision TC1284.. 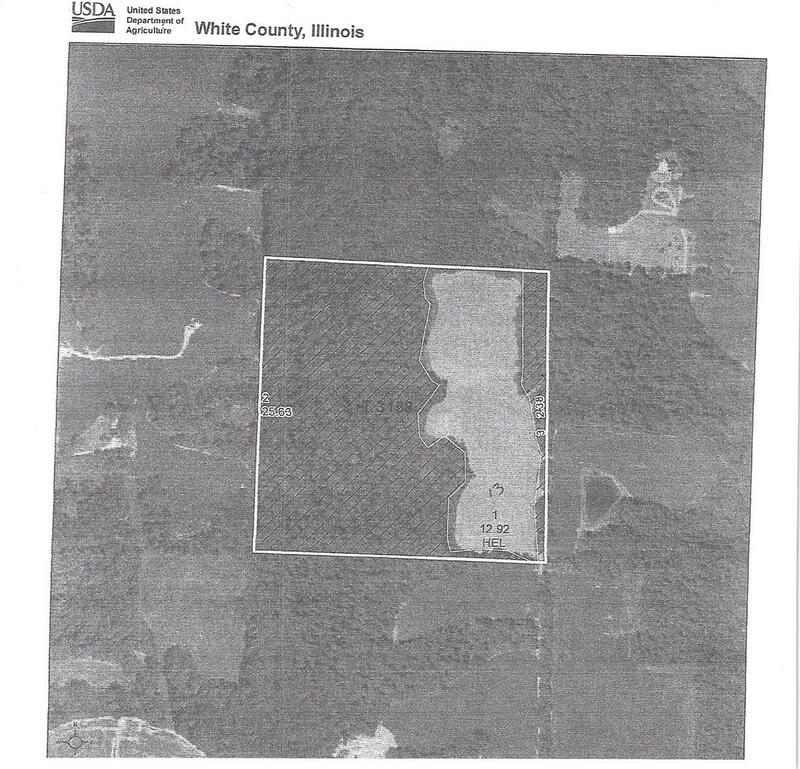 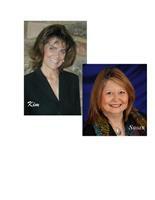 Call Kim Gwaltney (618)384-3033.